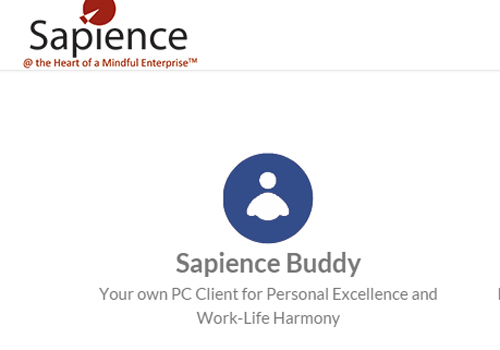 In a fast growing developing country like India, there are rapid changes in technology. The market is open to adopt new technologies to cope up with the advancing challenges as well as making itself competitive with rest of the world. The technologies for upgrading to smart and adapting to connected devices are in the growing stage where there are ample challenges specifically in the field of product safety and performance, but there are opportunities for improvements as well. The world is going smart and India is also nowhere behind in the race. If we look through the perspective of lighting industry, India is going hand in hand with the global leaders. Numerous developments are taking place in the field of smart lightning, smart pole, smart meter where IoT is being implemented like never before. The IoT market is growing at a substantial rate globally. It is estimated that around 50 billion wireless devices will be connected worldwide by 2020. The wireless industry is evolving rapidly and new technologies are being introduced in the market at a faster rate. To cope up with the market demand and survive the competition, manufacturers have to continuously upgrade themselves as well as comprehensively test their products and get certified by leading certification bodies in the market, which helps them in getting an extra edge in the local market and also can showcase their products and technology to other markets globally. Product testing is done under various dimensions and parameters, some of the essential part of the testing are global & country specific regulations mainly encompassing safety & energy efficiency, coupled with performance & interoperability with the new age requirements of data protection and prevention needs. Once the manufacturer accomplishes the parameters of product testing and development, these products can be successfully showcased in local and global markets. 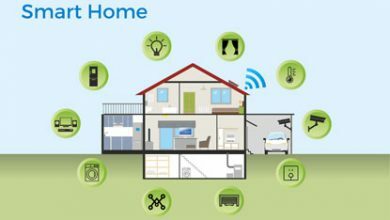 Some known examples of IoT technologies are Wi-Fi, Bluetooth, Zigbee along with other new cutting edge technologies that include Thread, LoRa and Sigfox. 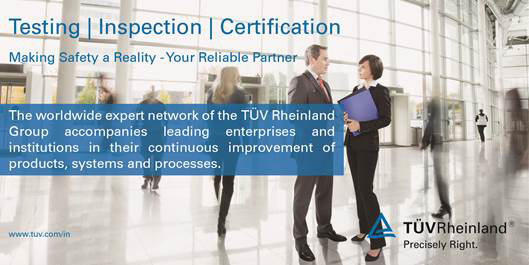 TÜV Rheinland provides testing, inspection, certification & training services through its state-of-art laboratories & technical experts to cater wide range of industries from start-ups to MNCs. Since 1872, we are committed to develop solutions that ensure the safety and quality of the interaction between people, technology & the environment and make the world safer & better. 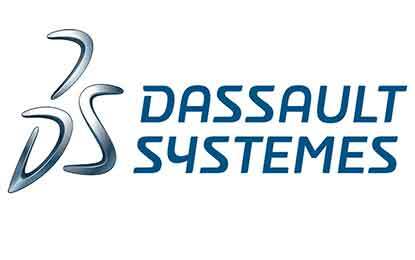 With that commitment we are continuously working to improve services, processes and systems for our customers. Our testing infrastructure operates 24/7 to cater to multiple projects from local as well as international manufacturers. The world around us is continuously changing and upgrading itself towards digitalization with SMART devices which can be connected to the internet wirelessly. These SMART devices can seamlessly talk with each other and interestingly without any human intervention. 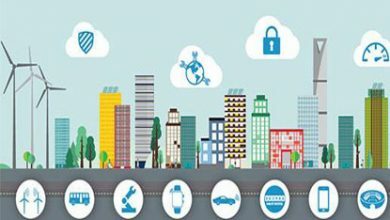 TÜV Rheinland is a leading technical service provider in the field of testing, certification and consultancy for a variety of IoT technologies used in intelligent ecosystems like Smart Homes, Smart Buildings and Smart Cities. Under the motto “Your guiding light for a smart future”, experts from TÜV Rheinland offer a range of product-specific services with faster turnaround time. 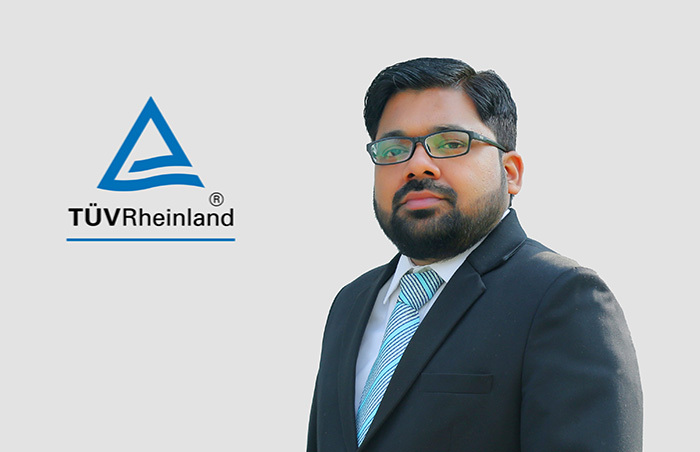 TÜV Rheinland holds a strong team of experts who can provide information on current developments in the field of LED and smart lighting. Among others, one of the vital areas of focus is the entire range of wireless testing options for smart lighting products and TÜV Rheinland actively provides all the related services. We offer customers an important decision-making aid for their purchase and also provide the manufacturers with access to national and international markets. The ENEC/ENEC+ mark and the TÜV Bauart mark also provide the manufacturers with a unique selling point that distinguishes them from the competition. Manufacturers invest a large portion of their investment in the product development, in addition to this, testing and certification expenses can also be expensive and time consuming, especially when the product needs to comply with international regulations and standards for quality and safety. Our internationally recognized test marks and one-stop, affordable range of services gives a competitive advantage to their products at home and abroad, no matter the size of their business. With our deep experience in product safety, we offer a better understanding of the design requirements as laid down by the standards during product development phase and assist the manufacturer in gaining international approvals for their Lighting products with due diligence. Our experts are also available for intermediate testing during the development phase and our test marks document the properties of lamps, lights and LEDs that are subjected to testing. We are committed to enable technical progress and innovation of today and tomorrow which will eventually help deliver safer and reliable products to consumers worldwide.